Karen Kirchofer writes about travel in New York State for I LOVE NY. It’s a fun and carefree getaway when everything you need is all around you. Whether you want a one-stop family vacation, a romantic retreat, or fun with friends, these one-of-a-kind resorts make it easy. You can enjoy fine or casual dining, spa services, four-season sports, and many other activities without ever having to leave the grounds. Check in and let the adventures begin. 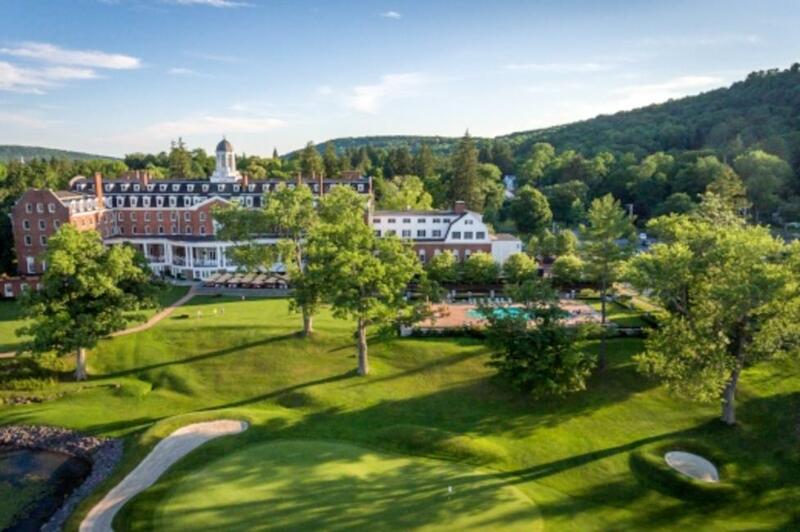 Whether you&apos;re looking for a lush Valentine&apos;s Day escape, or just a quick weekend away from the kids, New York State has got you covered. Fall in love with these romantic winter getaways that offer breathtaking scenery, swoon-worthy accommodations, and fresh adventures beyond your sweetest dreams. 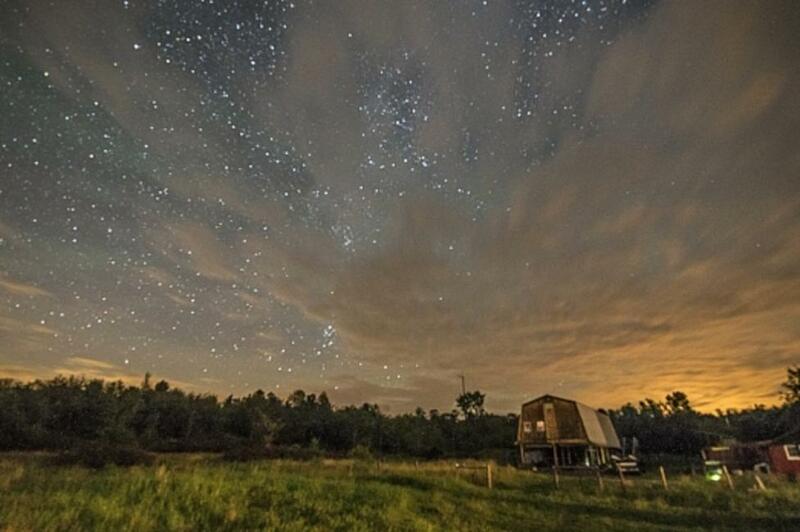 If you want to stay somewhere really unique, you may want to consider one of New York State&apos;s farmstays. Help out with chores like milking cows and gathering eggs, enjoy a slice of country fun, or simply relax amid soothing green acres. From rustic farmhouse to polished B&B, New York has a perfect country home for everyone.